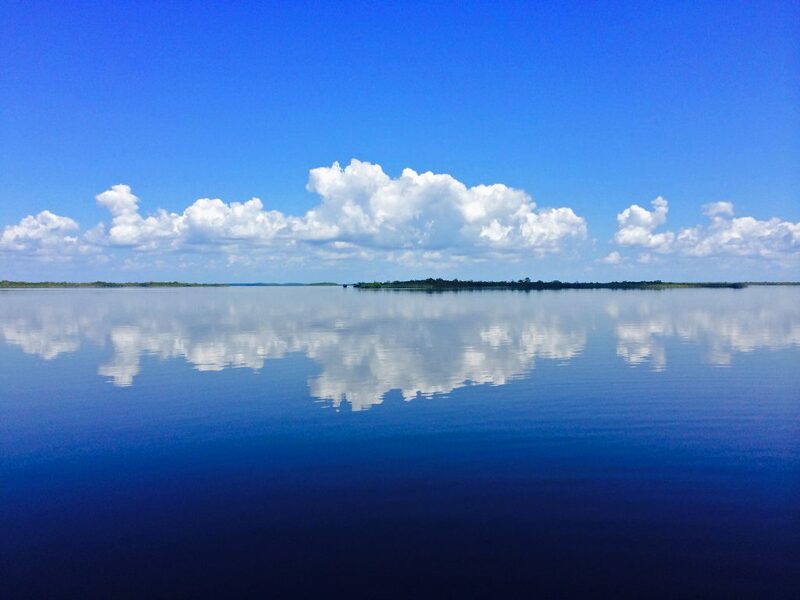 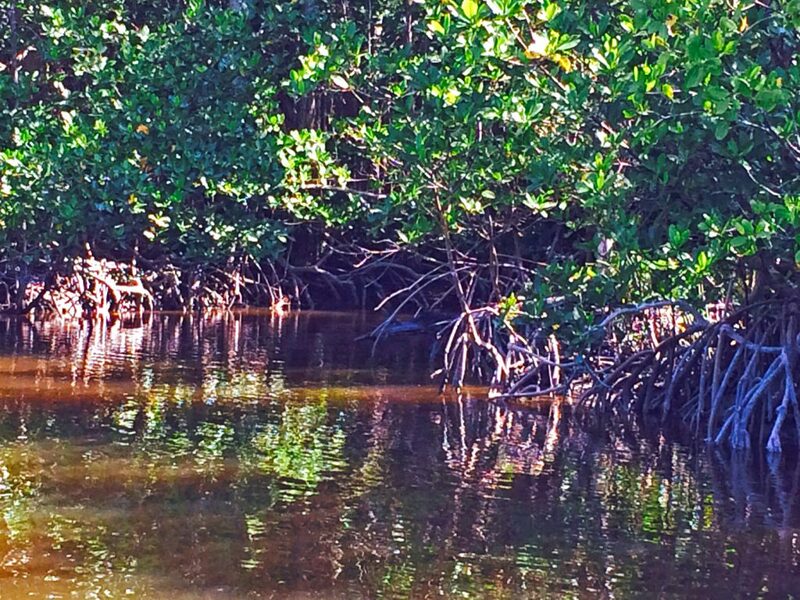 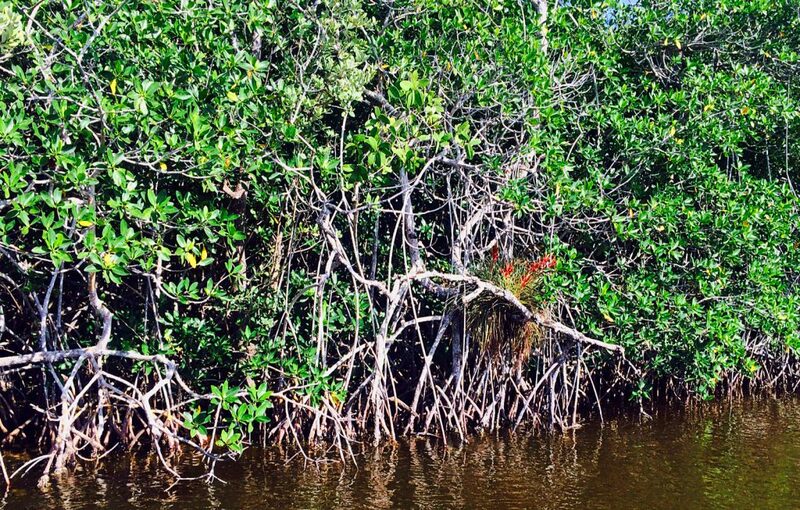 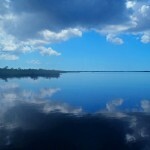 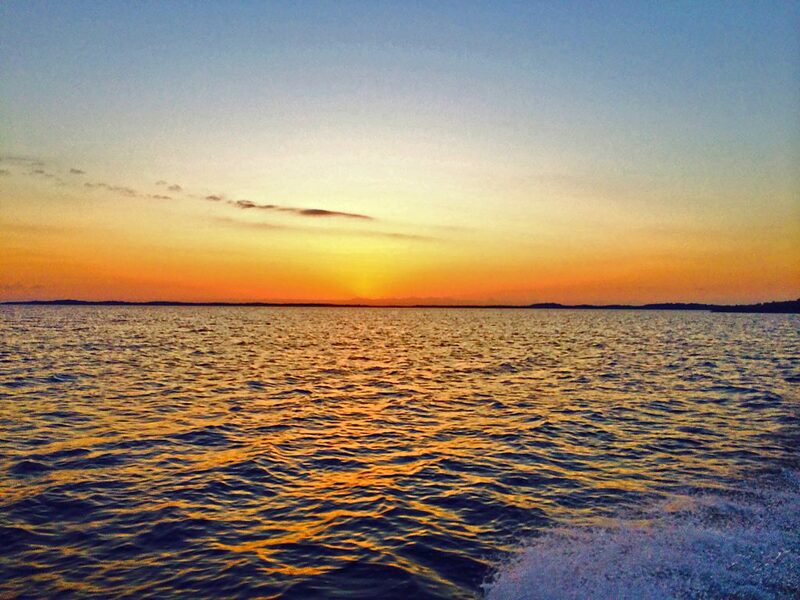 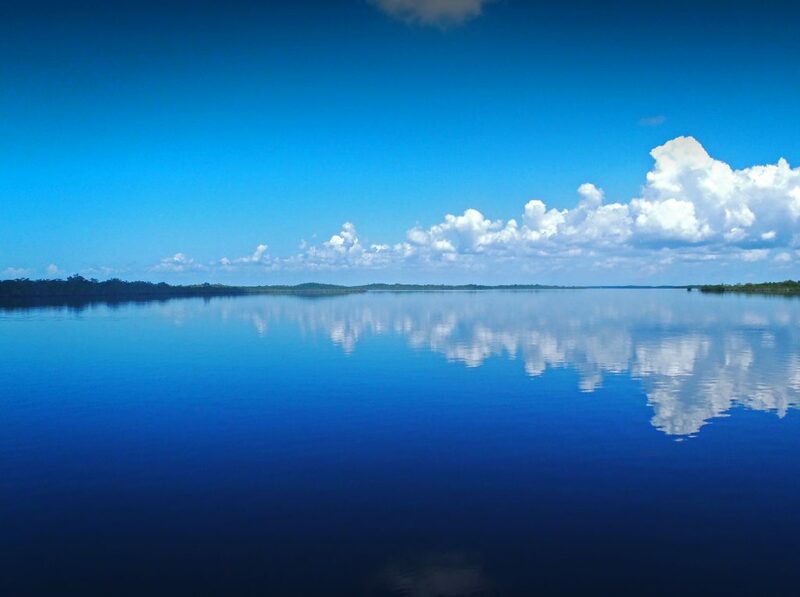 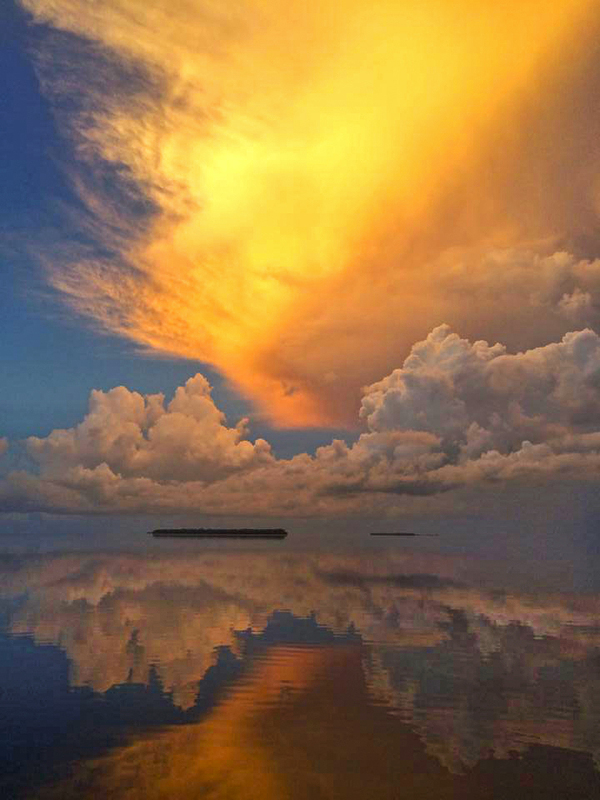 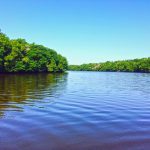 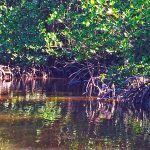 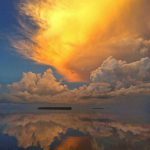 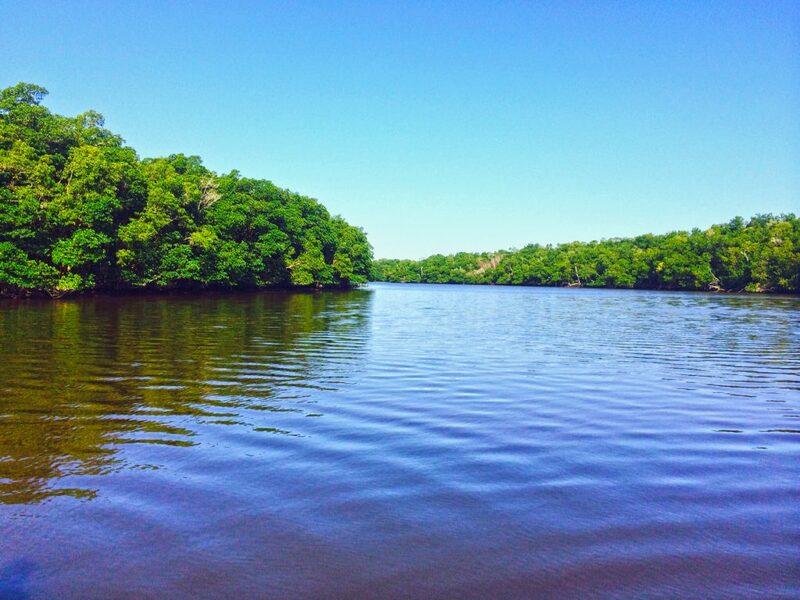 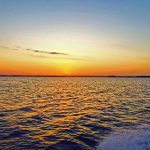 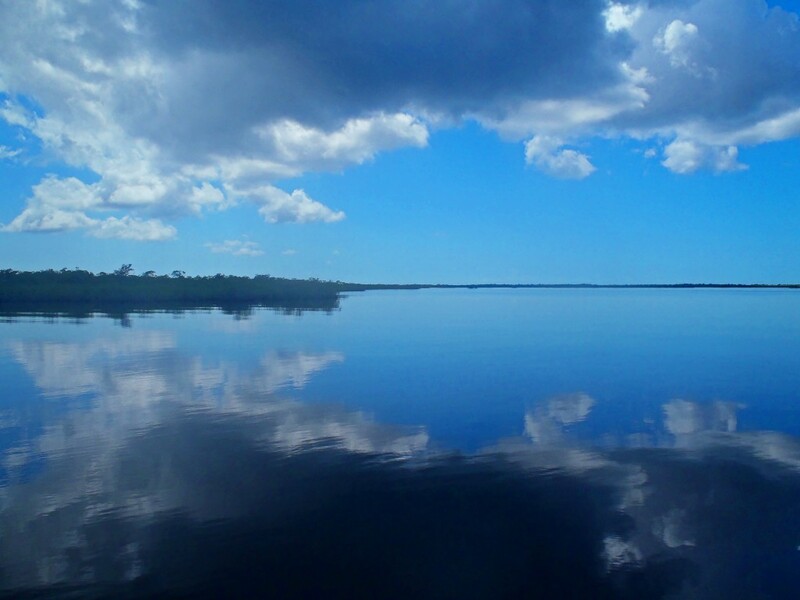 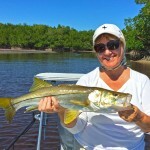 Ready to book your next South Florida adventure? 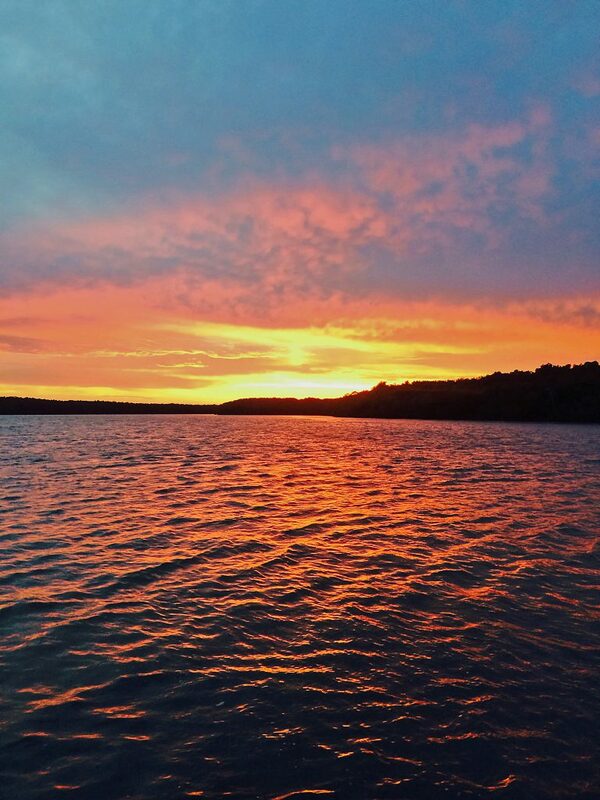 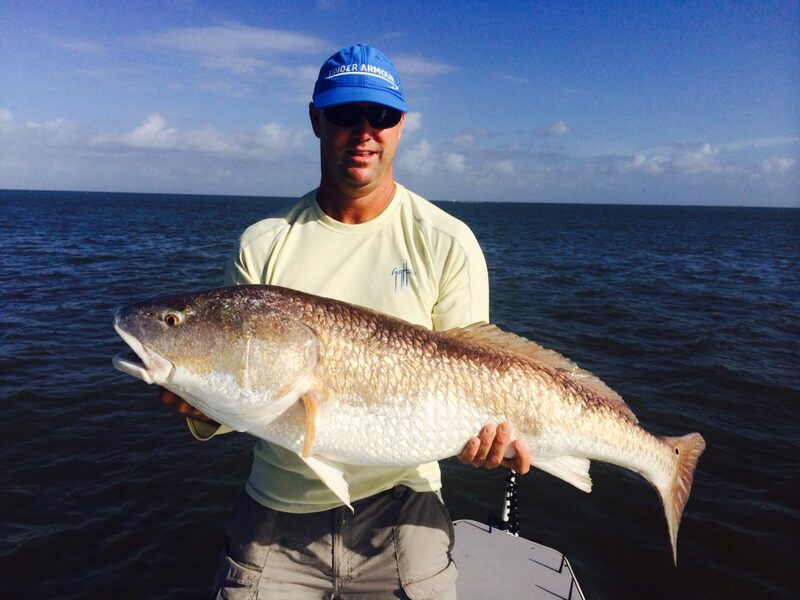 Call Andy Thompson to schedule your fishing or hunting trip. 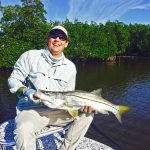 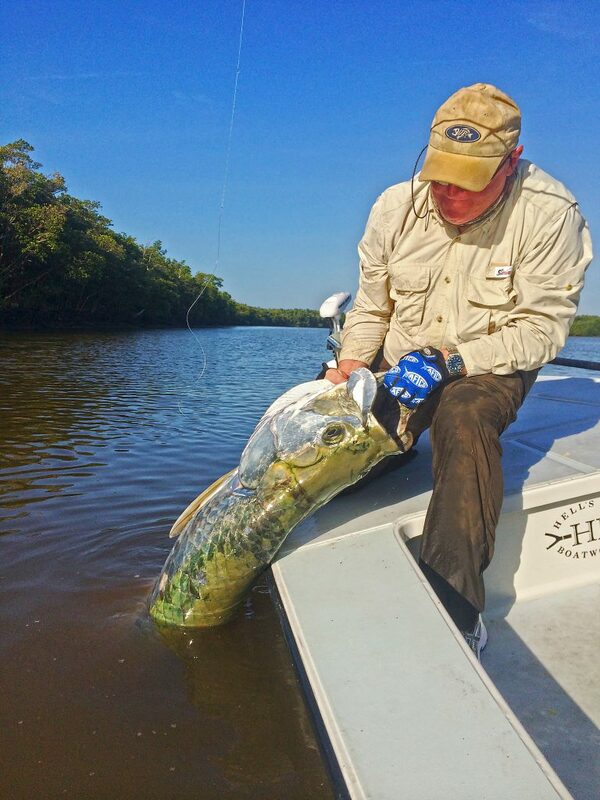 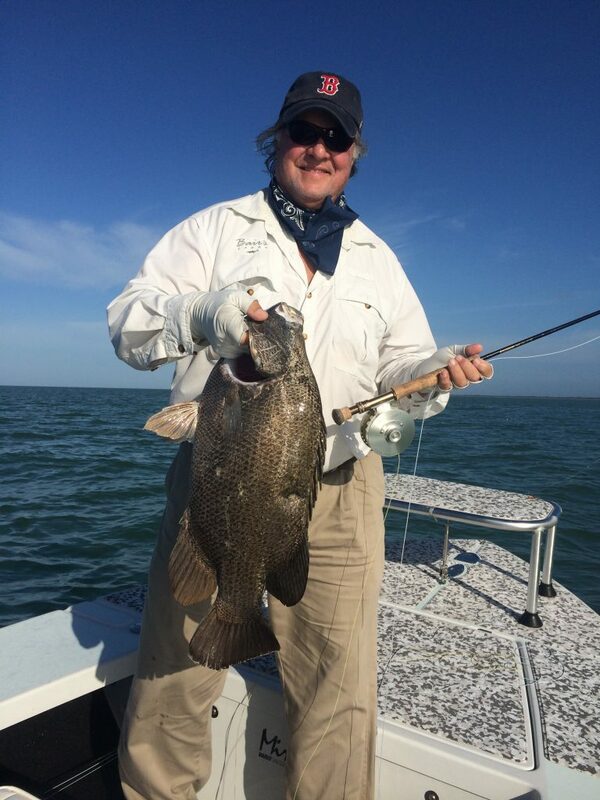 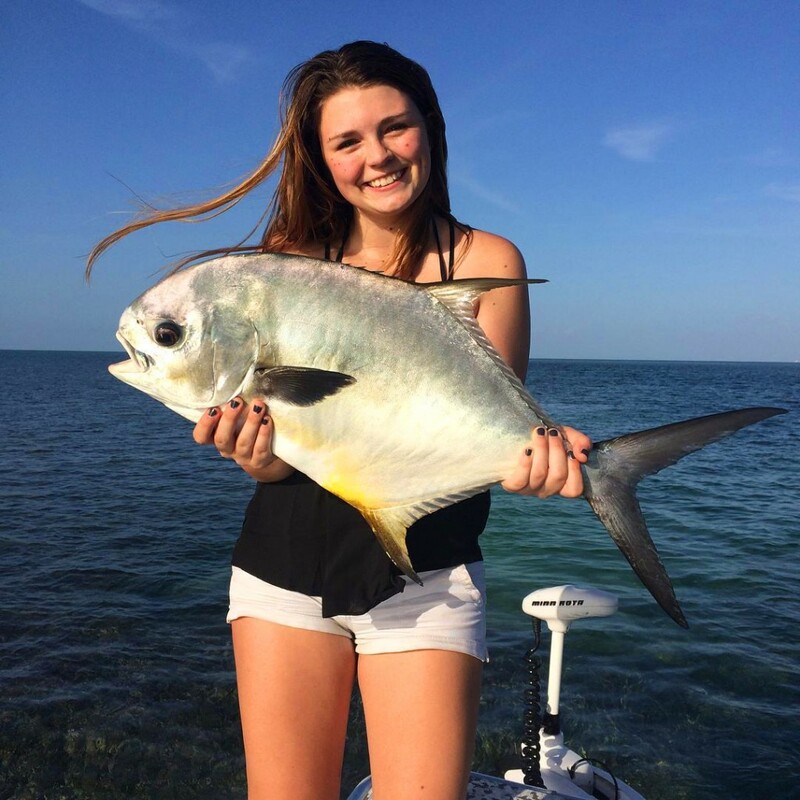 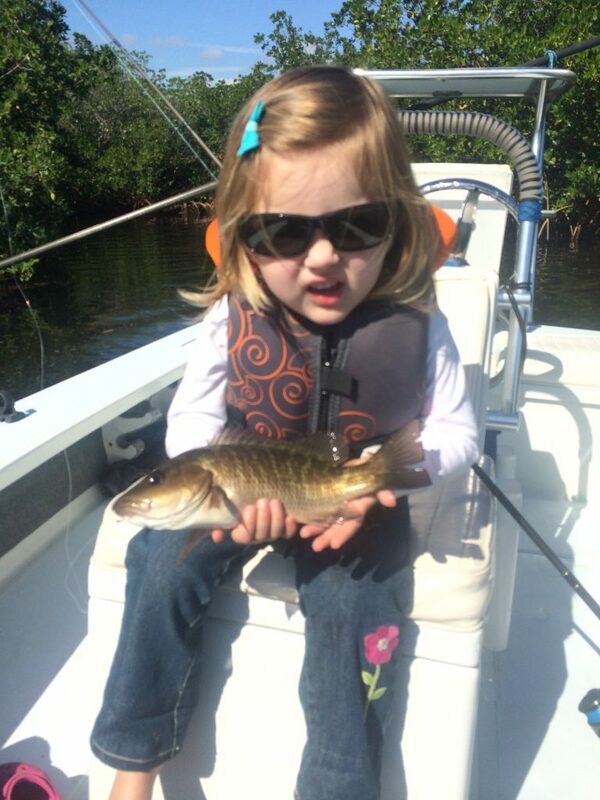 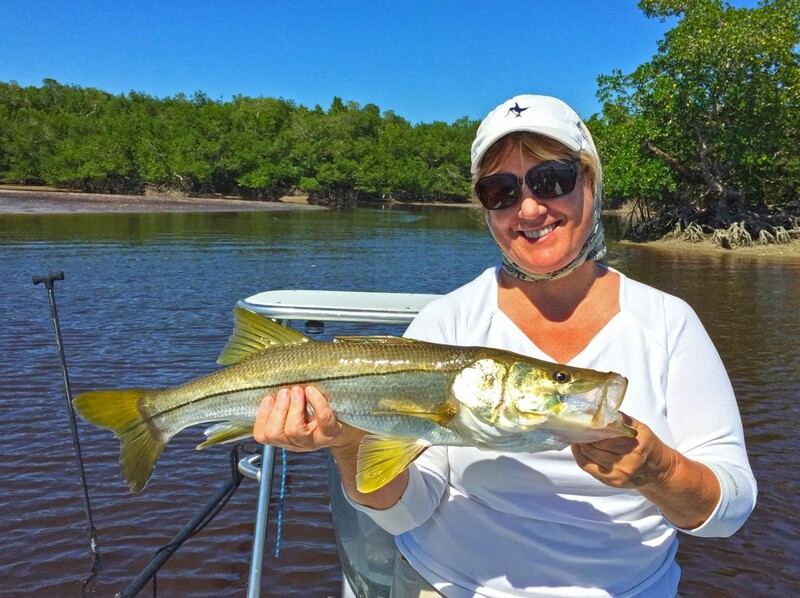 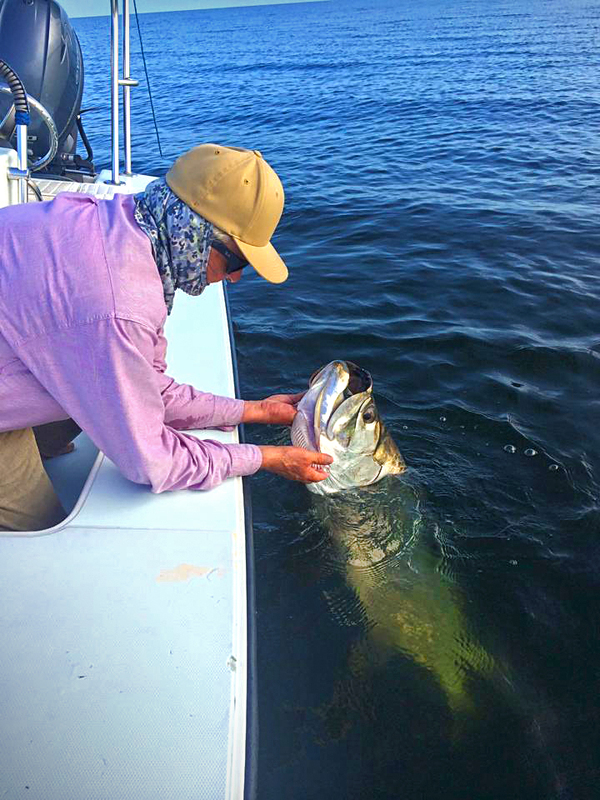 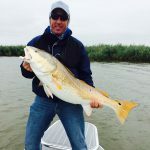 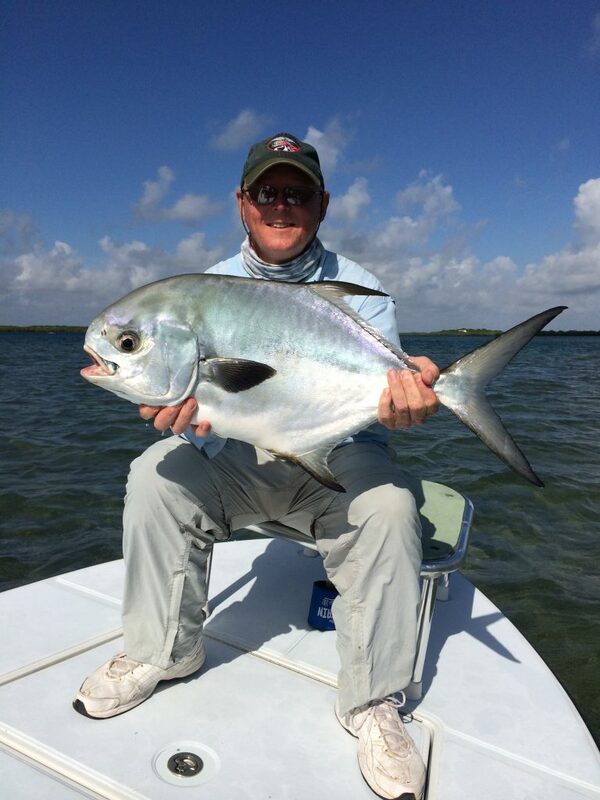 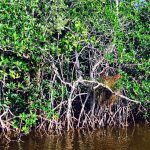 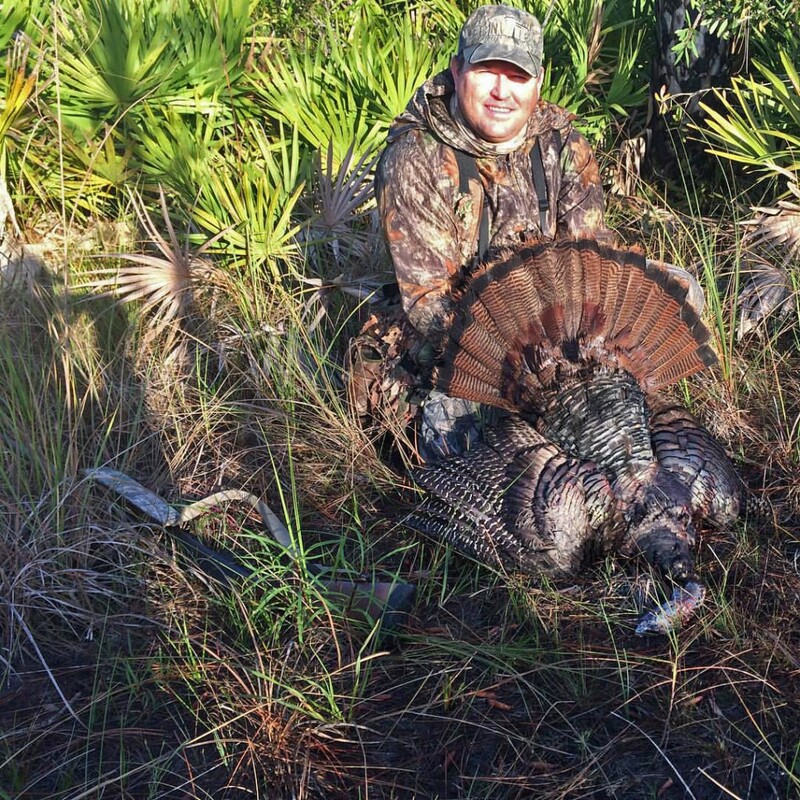 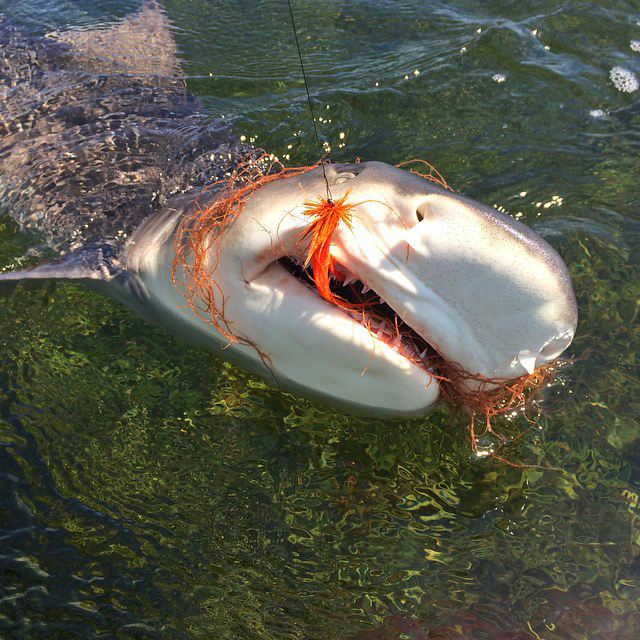 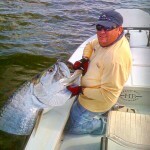 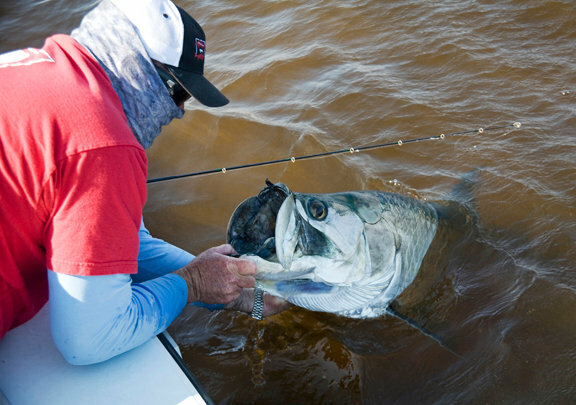 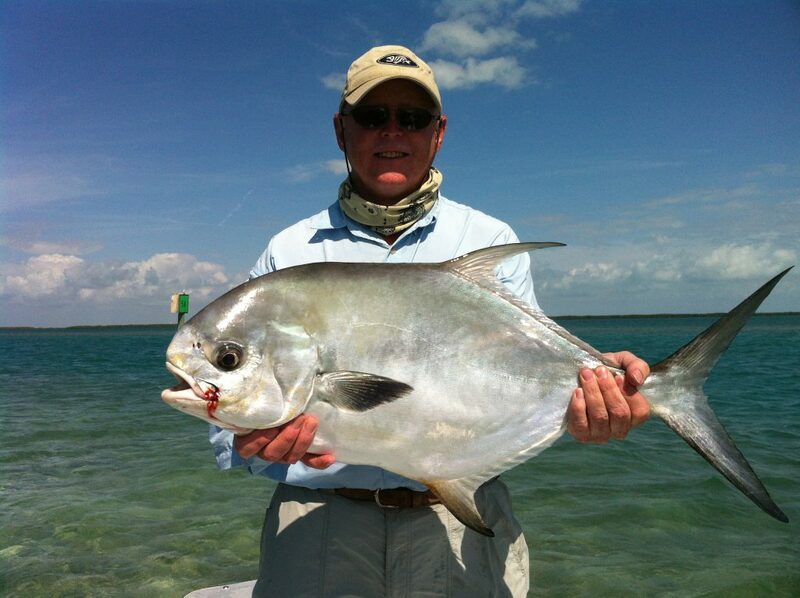 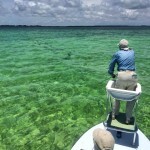 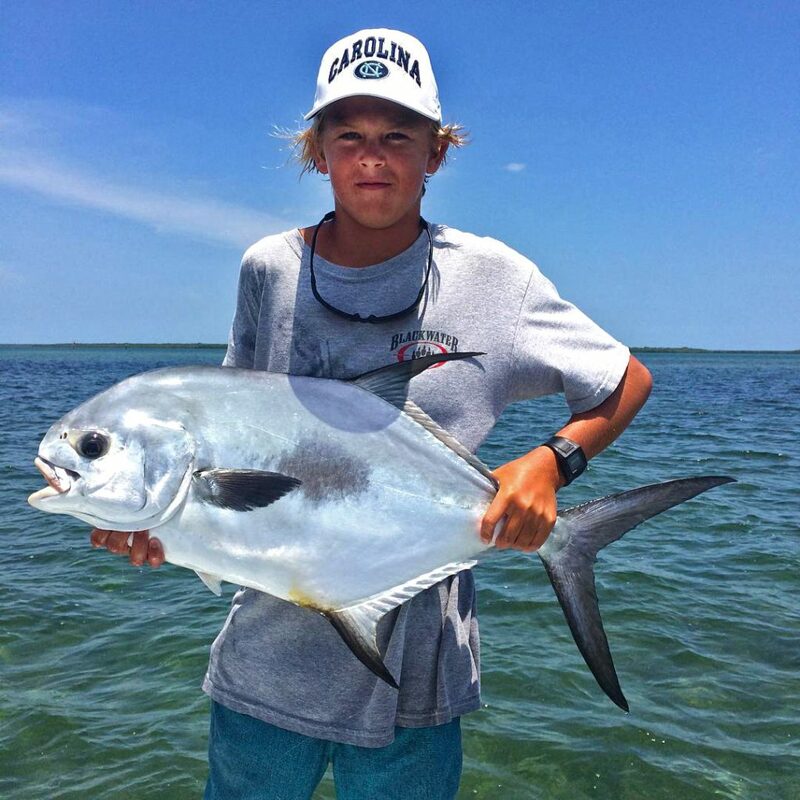 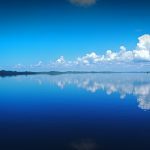 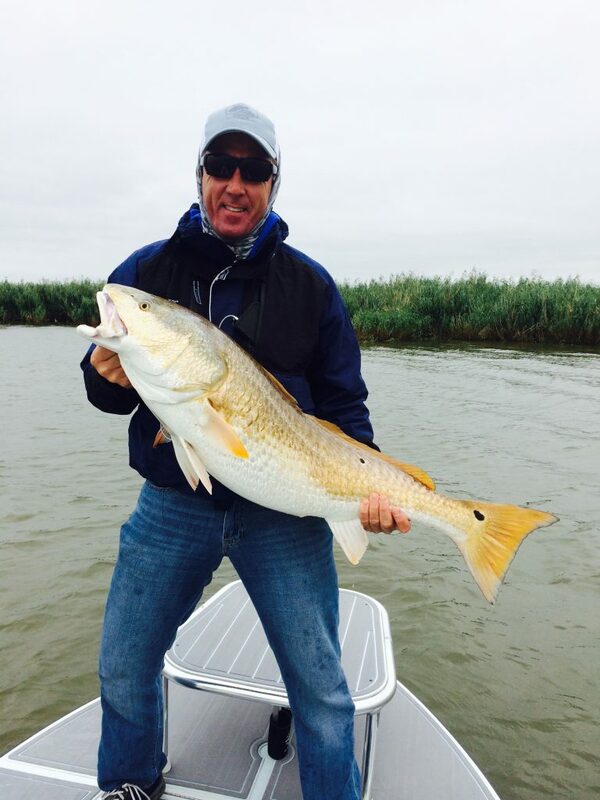 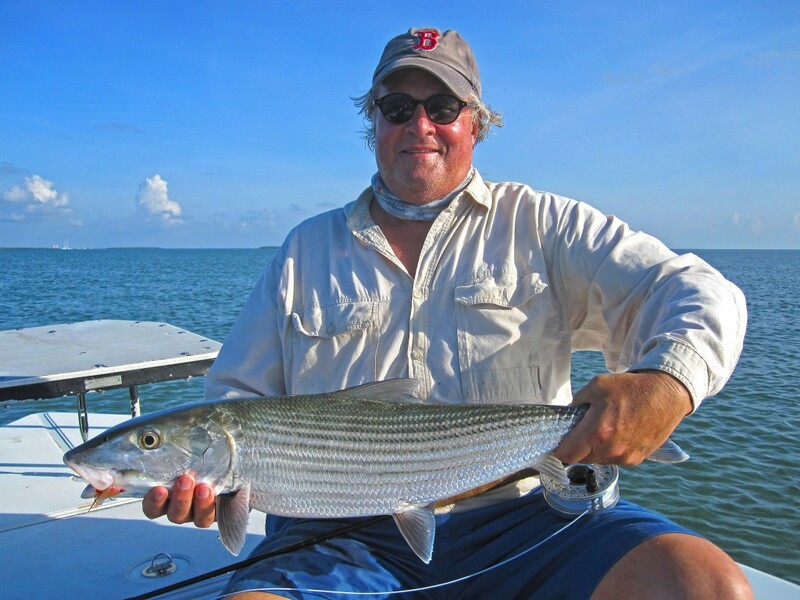 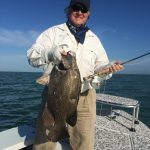 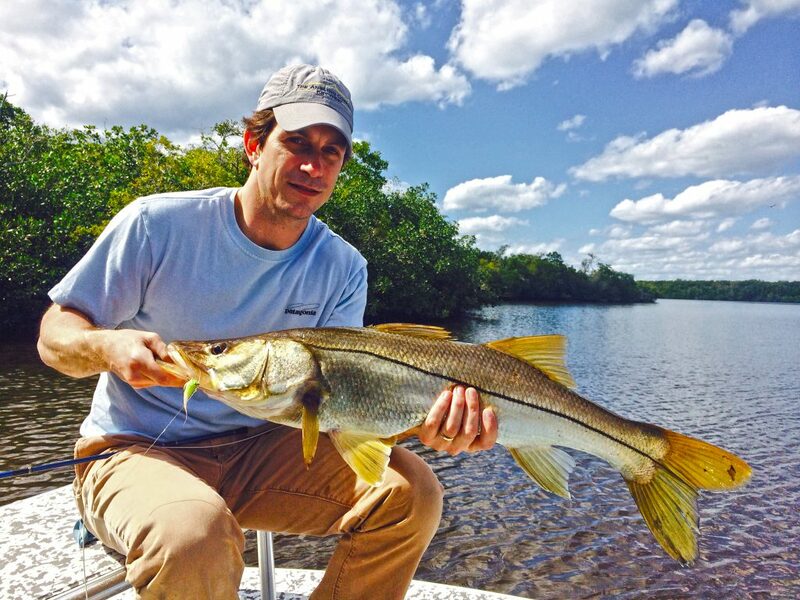 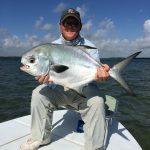 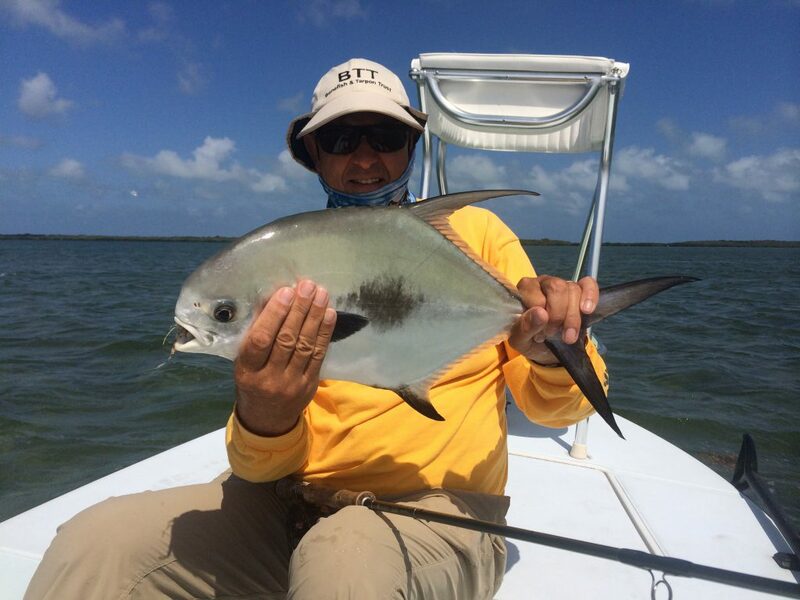 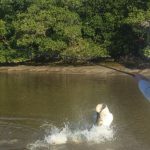 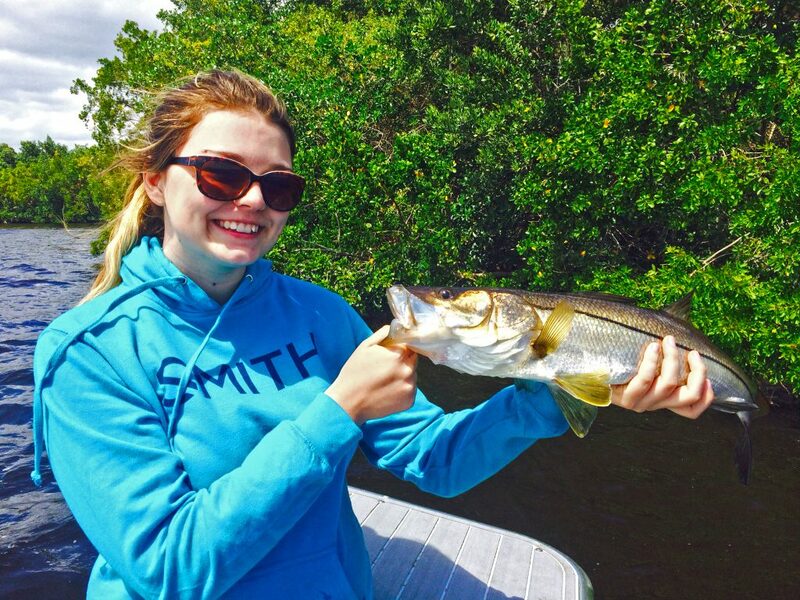 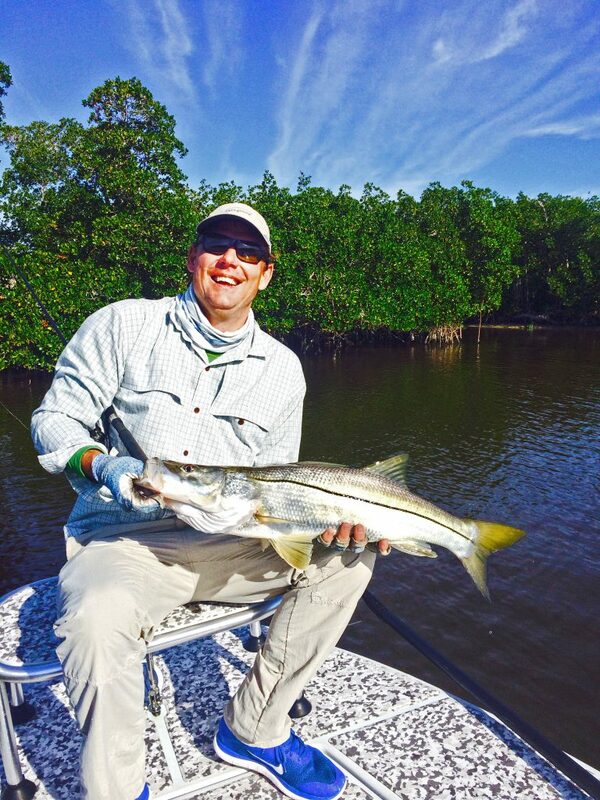 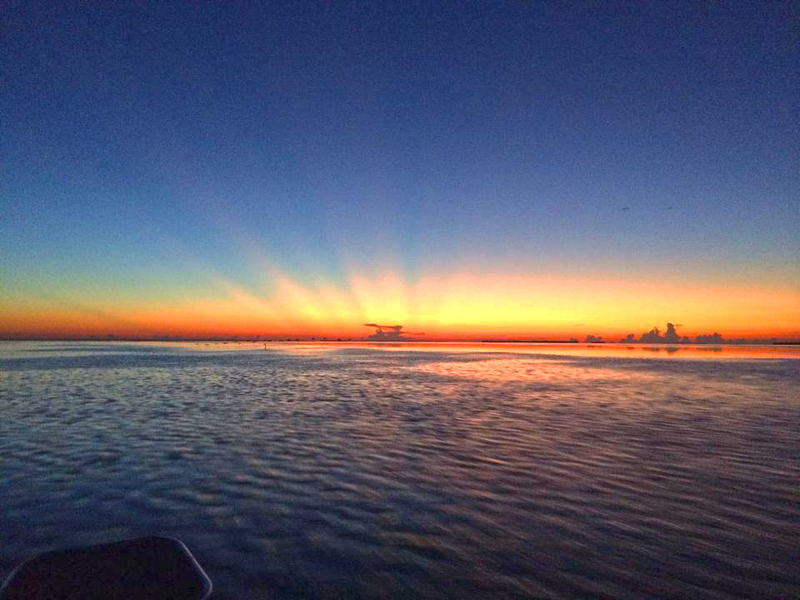 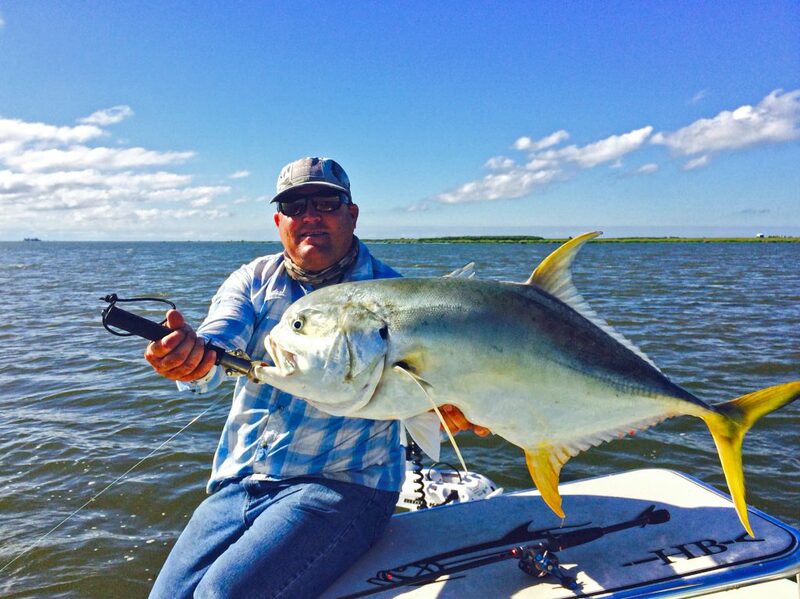 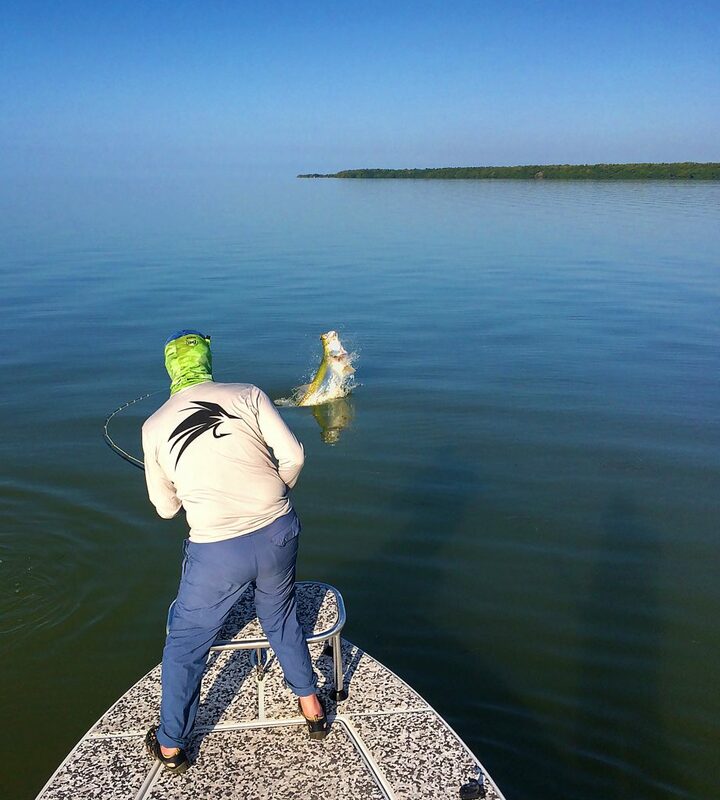 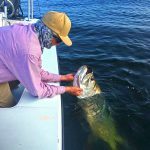 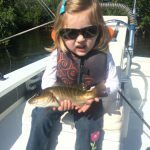 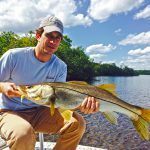 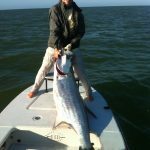 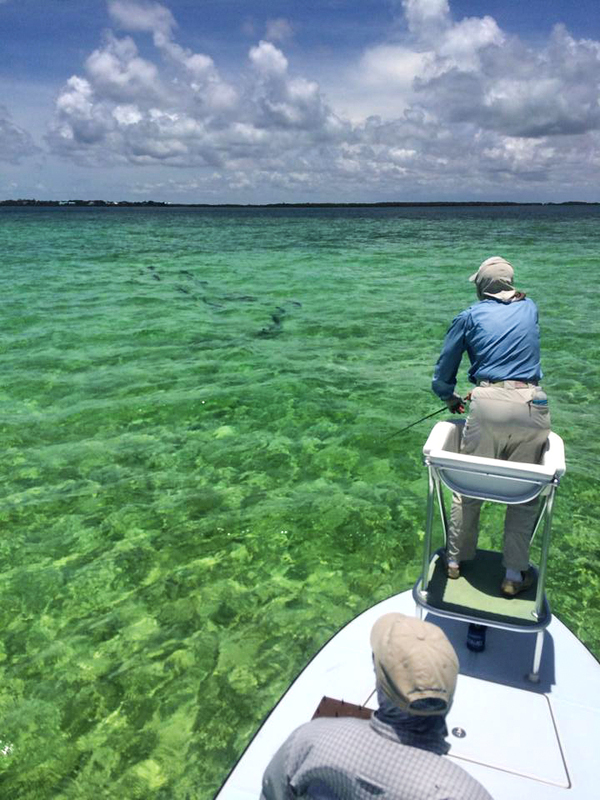 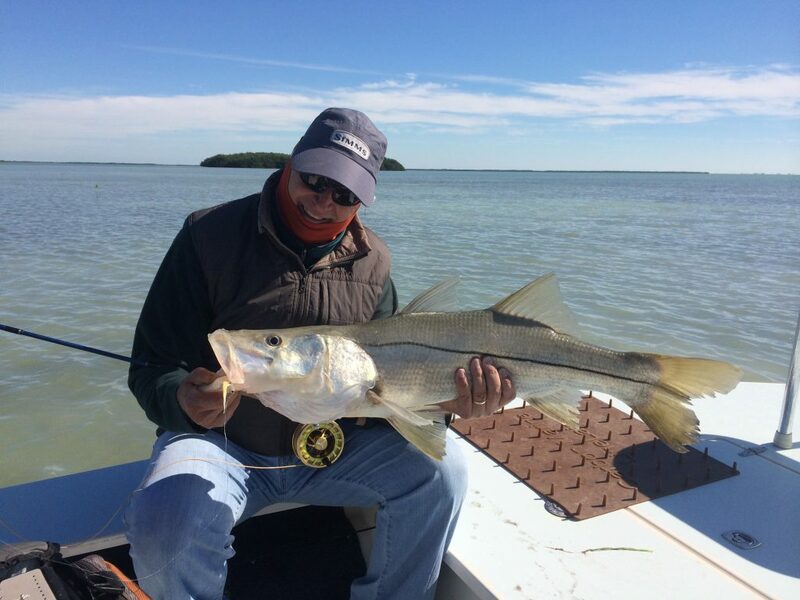 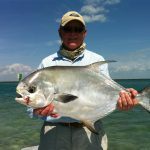 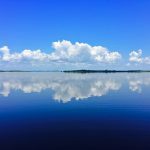 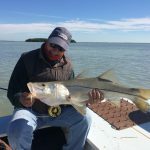 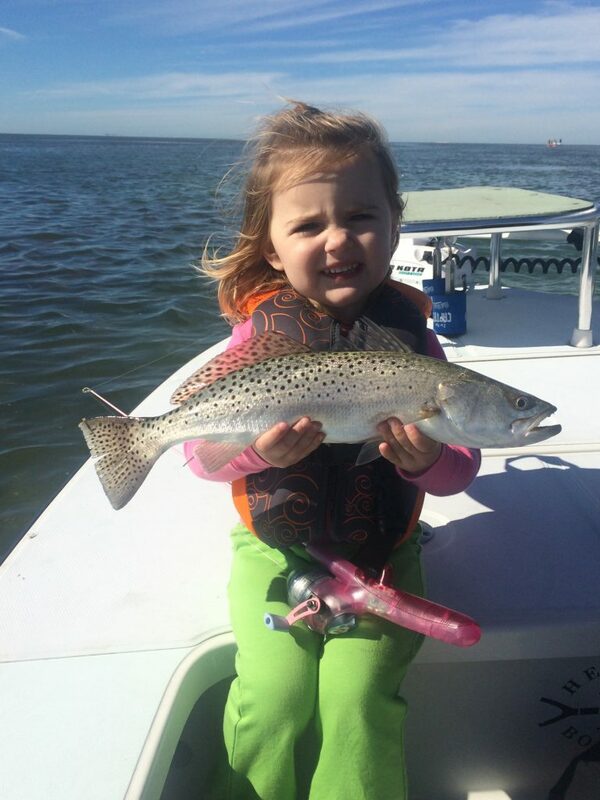 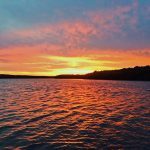 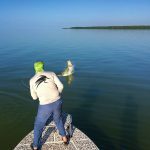 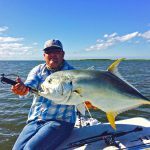 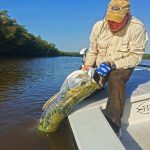 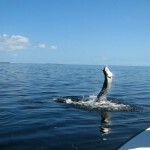 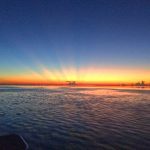 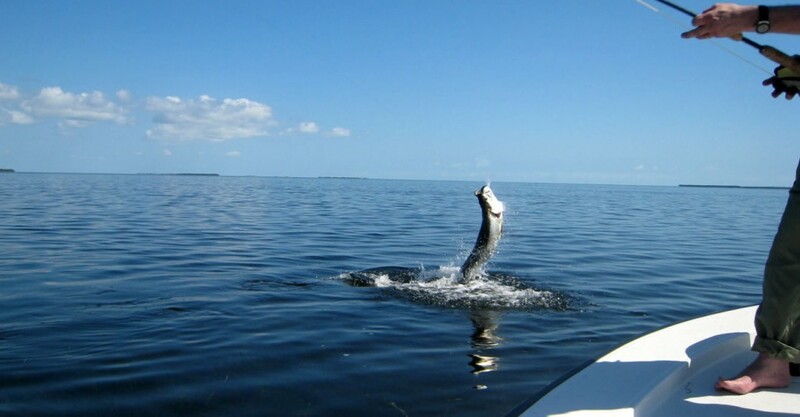 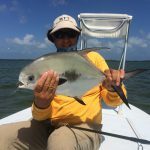 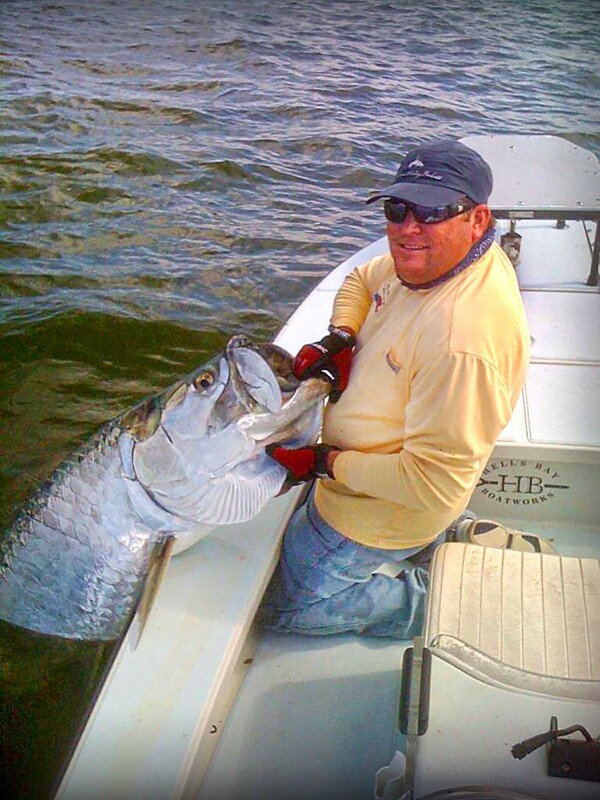 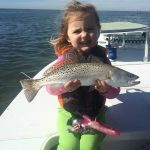 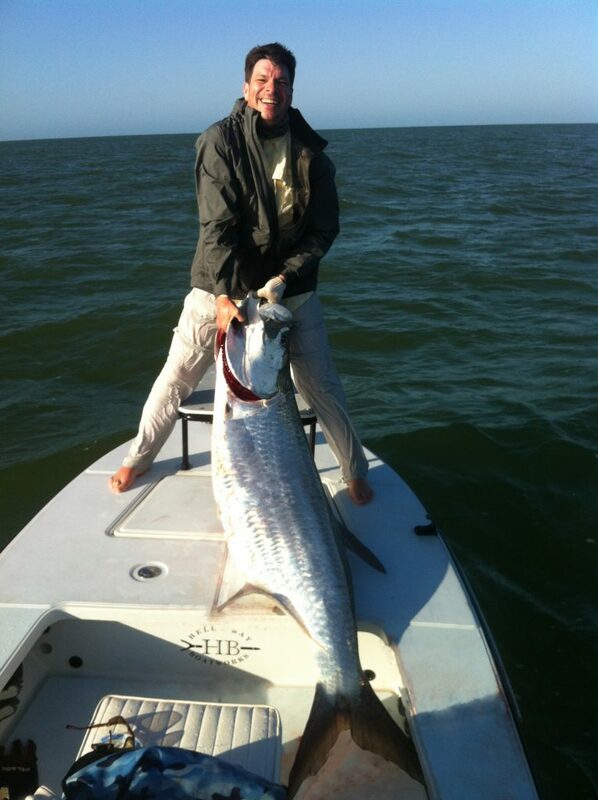 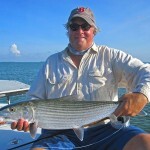 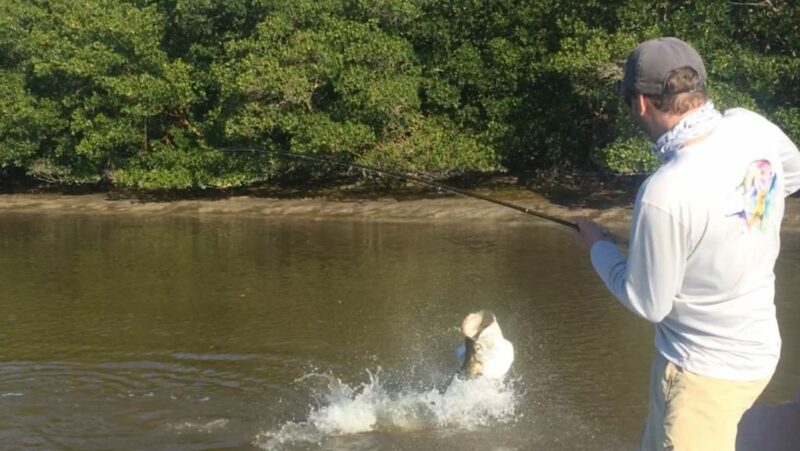 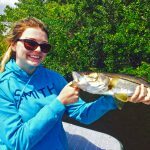 Andy Thompson is one of the most experienced and in-demand fishing and hunting guides in the South Florida area.